Preparation is already underway for this spring’s first theater production. 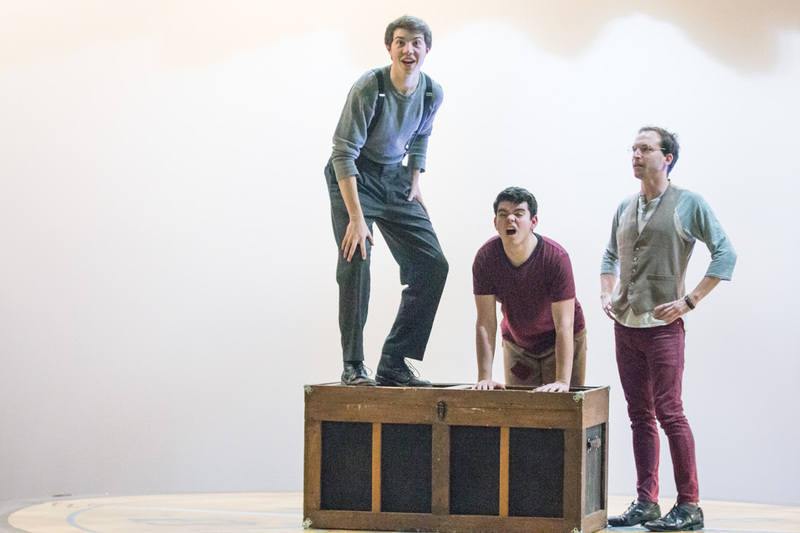 Premiering Feb. 17, “Peter and the Starcatcher” redefines the classic story of never growing up. Originally a novel by Dave Barry and Ridley Pearson’s best-seller “Peter and the Starcatchers,” this story was adapted to the stage by Rick Elice, with music composed by Wayne Barker; and will now be brought to life again on the Wallace Theatre stage. Frank Mihelich, director and assistant theatre professor, enjoys the challenging yet rewarding aspects of this production. “The play is very imaginative…it is not a traditional realism–everybody is on stage the whole time…that’s been both what’s exciting about it, but also the challenge because it is not just your typical ‘walk here, set here’ type of thing,” Mihelich said. Alhough it is not technically considered a musical, “Peter and the Starcatcher” includes some musical aspects. With around six singing and dancing numbers, the story of Peter Pan before Neverland is told. With tales of pirates and the camaraderie between boys, the show takes audiences on an adventure telling the untold story behind the classic. Daniel Beimford, freshman theatre major, is not only debuting on the Wallace Theatre stage, but is starring as Peter Pan. 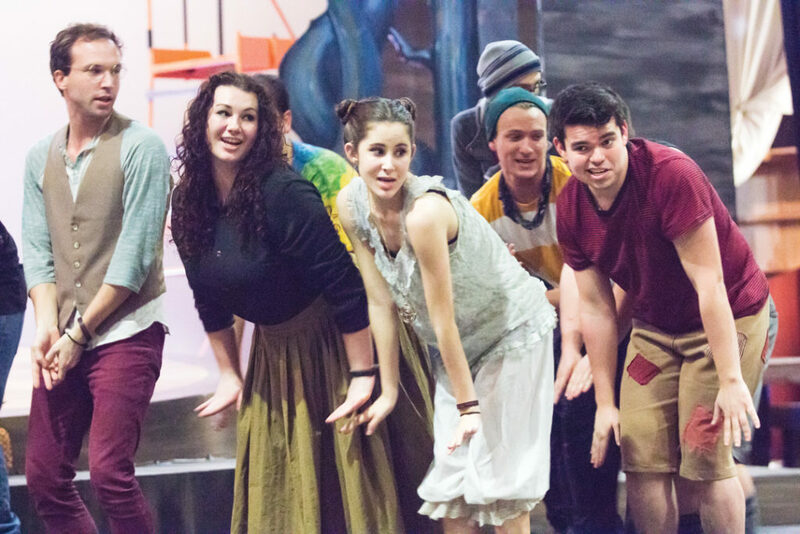 “Peter and the Starcatcher” will seem nostalgic to the Disney film that is widely loved, but involves elements that audiences may not be expecting. The production will run until Feb. 25, and tickets are $10 for students, $12 for faculty and $15 for the general public. The shows start at 7:30p.m. except for Saturday matinees at 2 p.m.